By Nick Ostdick. Sep 11, 2015. 9:00 AM. Some moments in history are so monumental, so seismic, they seem impossible for fiction to get its arms around. These are moments that defy logic, that render conventional and unconventional methods of storytelling obsolete in trying to uncover the truth of the human condition. 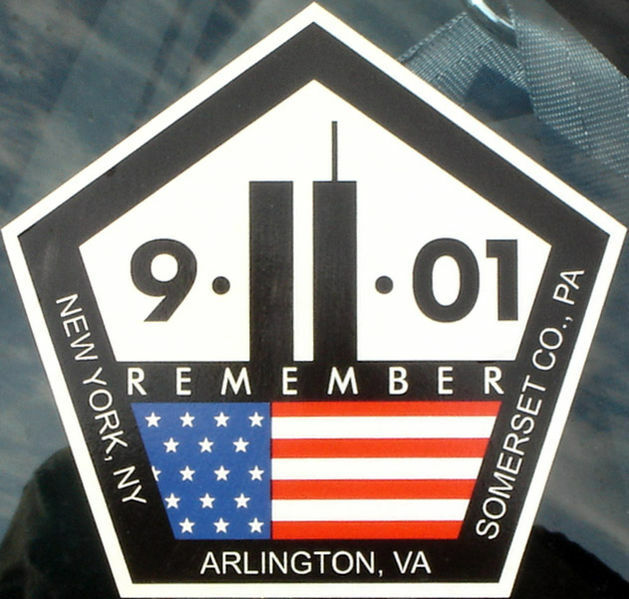 Take, for example, the horrific events of September 11: a calculated, strategic assault on some of the country’s most iconic images — The World Trade Center, The Pentagon and The White House, though thankfully that last image was left unharmed due to the courage of those aboard the plane bound for 1600 Pennsylvania Avenue. The inherent problem in fiction dealing directly with national tragedies like 9/11 is that the tragedy itself seems something born out of a writer’s imagination, not moments recounted for decades to come in history books. With instances like September 11, there are often more questions to begin with and even fewer answers to be found as the pages turn. Still, in the years since 9/11, a number of authors the world over have tried their hand at creating narratives that attempt in some way to explore the moments before, during, and directly after September 11 in the hopes of giving readers a glimpse of understanding into that wholly incomprehensible day. 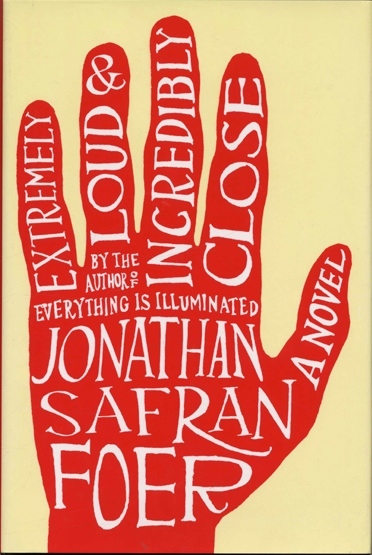 Published in 2005, Foer’s novel concerns Oskar Schell, a nine-year-old boy whose father is killed in one of the Trade Towers on September 11. Following word of his father’s death, Schell is plagued by panic attacks, anxiety, and horrifying visions of what he imagined happened to his father on the morning of the attack. The plot of the novel centers on Oskar’s discovery of a key in his father’s closet, which sends him on a quest throughout New York City to uncover the purpose and meaning of the key, but also to learn more about his father and family than he bargained for. The novel begins shortly after 9/11, but contains a number of intense flashbacks to the morning of the attack on New York City, and it uses September 11 as its center and focus point to reveal the mystery behind the key and importance of Oskar’s journey. Perhaps one of the more popular post 9/11 novels written by a non-American author, O’Neill’s 2008 novel tells the story of how one particular family is tested, broken, repaired, and broken again in the days and weeks following the 9/11 attack as the family members of Hans van den Broek, a Dutch-born equities analyst, are forced to flee their loft apartment near the site of the World Trade Center attack and move further uptown into the historic Chelsea Hotel. Once there, the family is essentially confined to its suite to wait-out the days immediately following 9/11, testing the resolve of Hans, his British wife Rachel, and their son. Tensions rise as Rachel begins to push for removing their son from the toxic political rhetoric that rises in the aftermath of the attack while Hans takes solace in learning cricket from a group of older men who’ve inhabited the neighborhood for years. Often cited by critics as the most interesting and surprising novel concerned with 9/11 and its effects, especially given O’Neill’s background as something of an outsider — O’Neill was born in Ireland and raised in Holland before moving to New York City — Netherland attempts to take the temperature of the country immediately after September 11. Similarly to Foer’s novel, Netherland is a post 9/11 novel concerned with how New Yorkers coped with the fulcrum of emotions their city had become, but with an eye toward the bigger issues — politics, identity, and a city shaken to its core. The furthest removed from the actual events of 9/11, Waldman’s novel was published in 2011 and takes place in 2003, recounting the story of the selection process for a 9/11 memorial to be built on the former World Trade Center site. The novel opens during the final selection process in which design concepts are voted on blindly before the name of the architect is revealed. Two design concepts make the final cut, one of which was conceived and submitted by a Muslim artist and architect, Mohammad Khan. Much of the novel concerns the potential ramifications of a Muslim-designed memorial with factions on both sides coming to light to make arguments for their stance. The Submission also pays some attention to Khan’s past, his relationship with his father, with religion, with American culture and identity, and with September 11 itself. With a robust cast of characters, The Submission attempts to give the reader a birds-eye, 360 degree view of one of the most tortuous decisions the novel’s inhabits have ever had to make. The novels explores legacy, how time and history can alter perception, and redemption, as evidenced in the novel’s final movement twenty years into the future where Waldman appears to let optimism and hope triumph over cynicism and anger in the jury’s final selection of the monument. *For full text from The Economist, click here. **For full text from Mother Jones, click here.